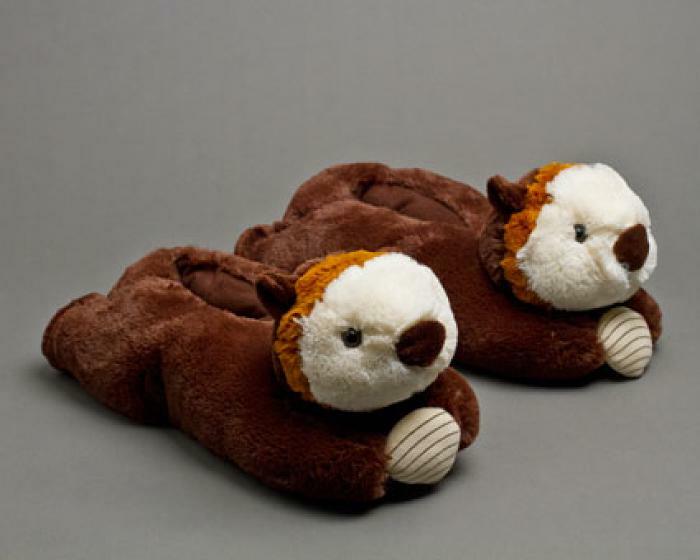 Around the World in Slippers: Holiday Gifts for the Nature Lover! From the arctic to the tropics to the depths of the sea…we’ve got wild animal slippers of all stripes! If you’re searching for the perfect gift for the nature lover in your life, we’ve got you covered. These fun and cozy wild animals are perfect for curling up and watching your favorite wildlife documentary, or taking a budget safari around the living room. Rawwwr! 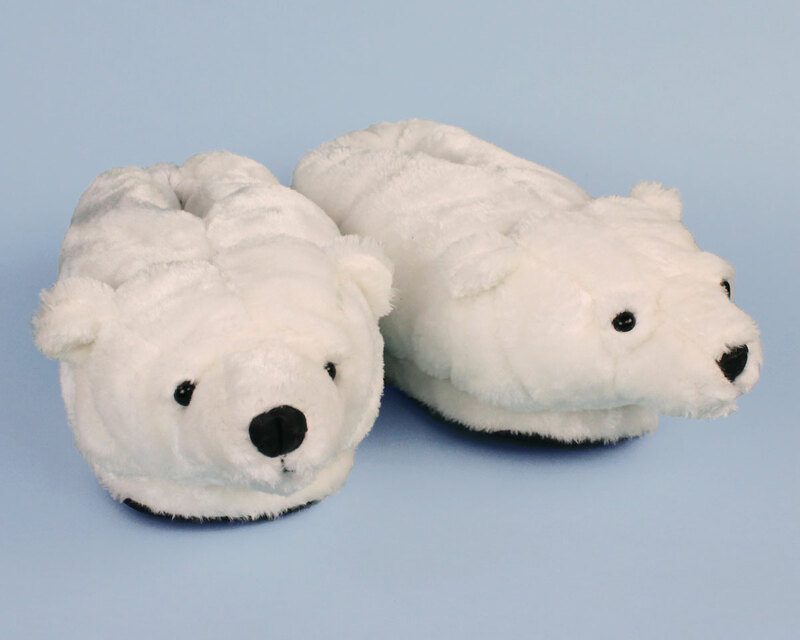 When your toes are as cold as icebergs at the North Pole, pop on these soft white Polar Bears and you’ll be cozy in a snap! Hailing from the African savannah, these Elephants are ready to stampede right into your living room (and your heart)! The tusks, big floppy ears, and trumpeting trunks make them biologically accurate; the fuzziness makes them cute! From the rivers and coastlines of North America, Otters are one of the cutest aquatic mammals. 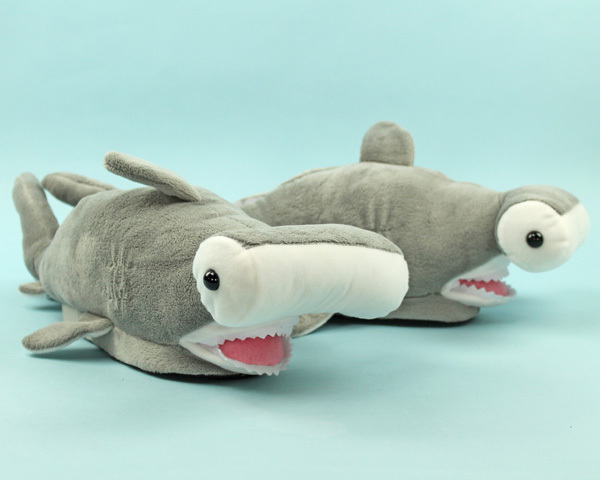 These soft and cozy slippers even come holding onto shells–looking like they’re about to have a snack! 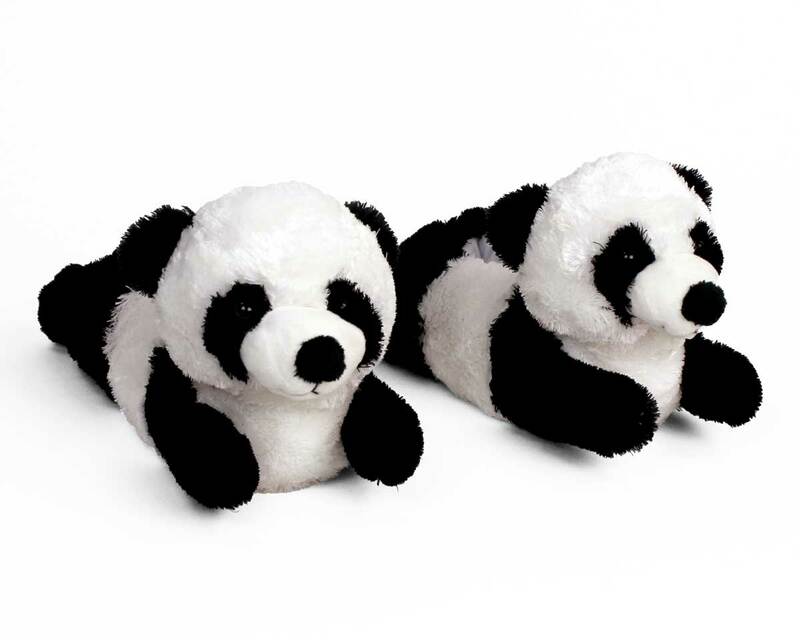 Straight outta Central China, these black and white beauties are an adorable gift for a Panda lover! The animals of Australia are like nowhere else in the world…and among these unusual critters, the Platypus may be the strangest of all! 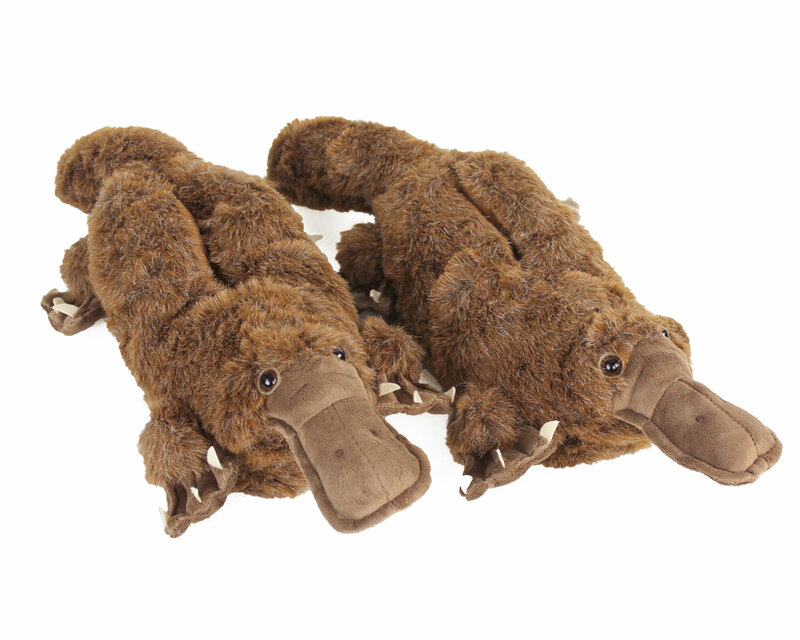 With duck bills, beaver tails, and flipper-like feet, these Platypus Slippers are both weird and cute! These green Gators have long tails, green scales, and tons-o-teeth, just like the alligators found in the swamps of North and South America. 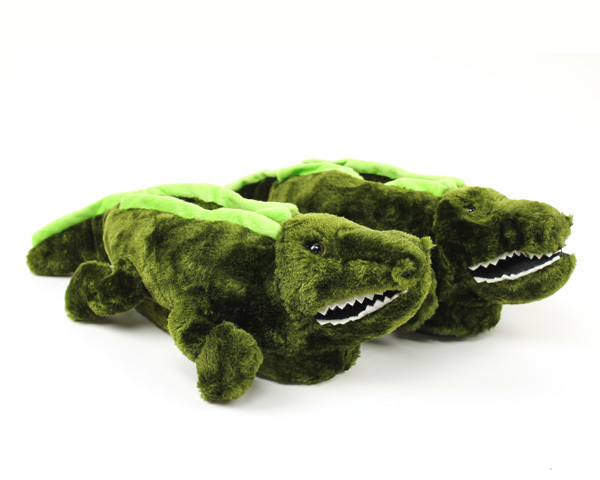 While they look ferocious, you don’t have to worry about these guys chomping on your feet–instead, they’ll keep you warm and cozy (we promise). 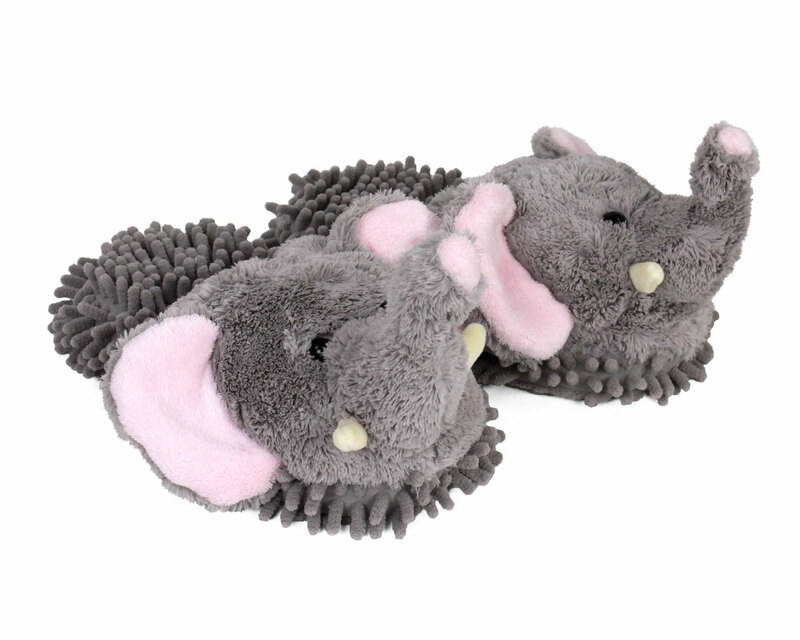 We hope you enjoyed this trip around our adorable world of wild animal slippers! 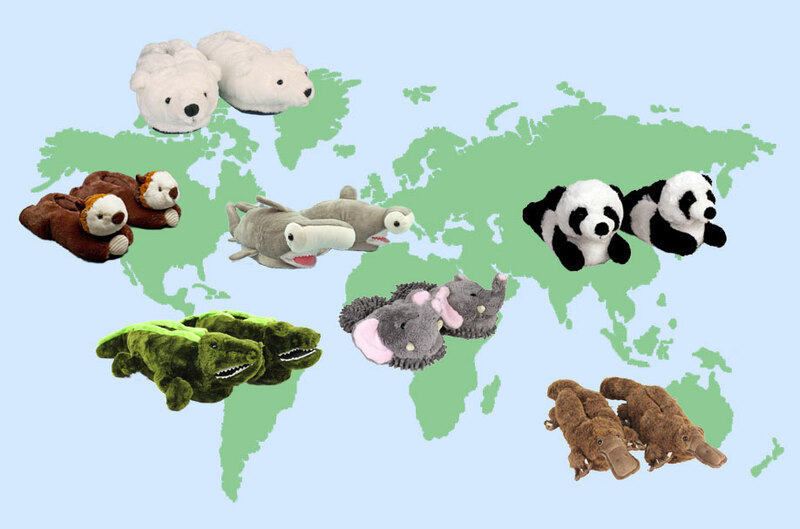 Check out our entire selection of Animal Slippers to see more critters from every continent. Happy shopping! This entry was posted in Amazing Animals, Animal Slippers, Gift Guide and tagged animal slippers, gift guide, holiday, holiday gift guide, holiday shopping, wild animals on December 10, 2018 by BunnySlippers. Every relationship has its ups and downs, and when there’s trouble in paradise, sometimes a partner ends up in the dog house. 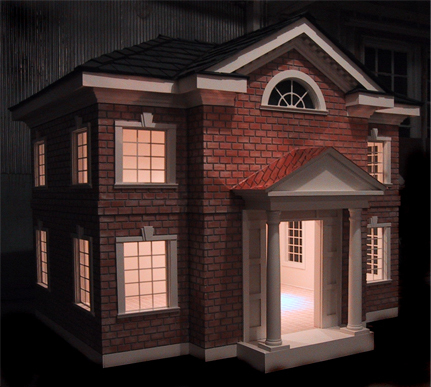 If that person has one of these dog houses, then watch out! Finding new ways to be in the dog house might be a thing. 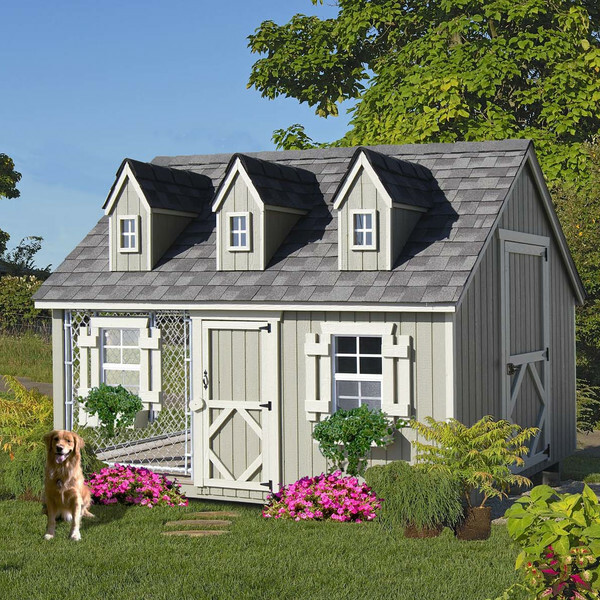 You won’t find any flea-ridden clap-traps here, take a look at these fancy bowwow abodes and see how a few lucky dogs live even better than their owners. Love dogs? See our complete line of dog slippers here! Boasting 24 square feet interior space, with real-world options like raised foundations, air conditioning, porches, and decks, the Goliath would make us feel right at home. Base price is $1883 and fully loaded adds another $4000. 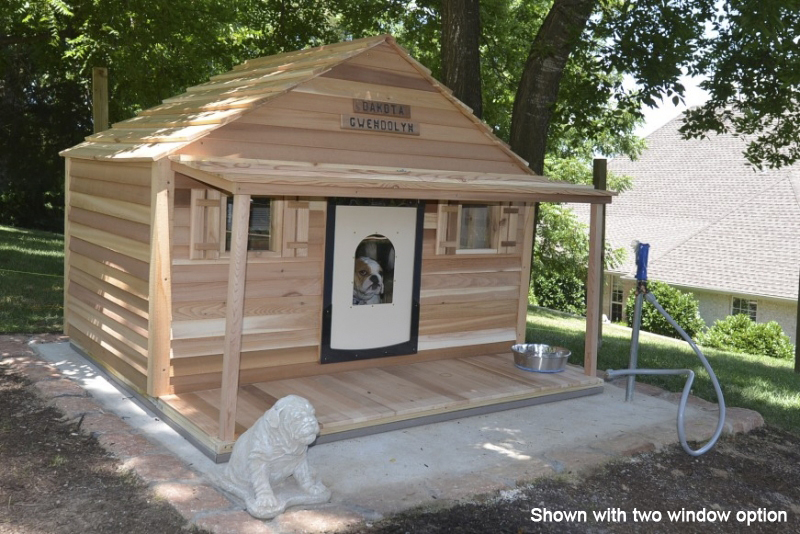 At 80 square feet, with 8 foot ceilings, this beautiful “kennel” is larger than some micro apartments! Constructed seemingly to residential home requirements, add in a TV and a lounger and you could make this into an AirBnB! No price listed. 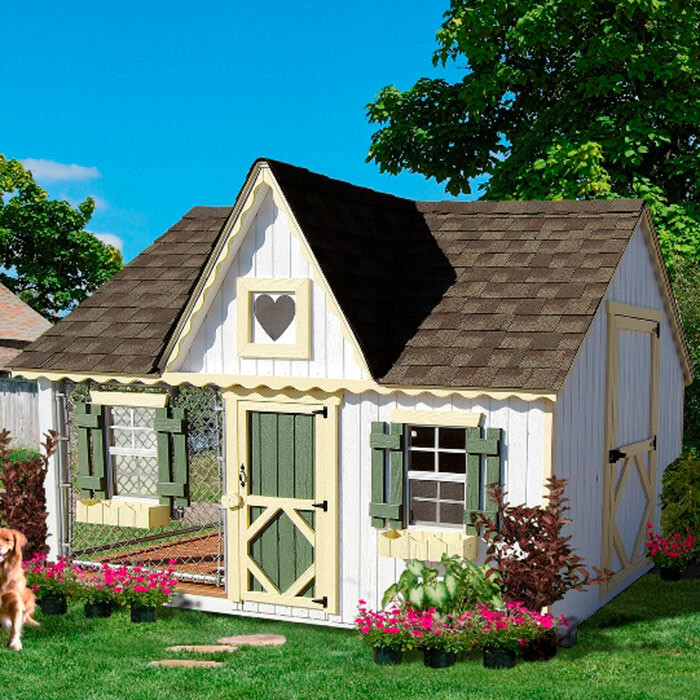 Same size as the Victorian, this cute “starter home” adds curb appeal with the addition of three dormers. Custom-built and designed by world-famous Alan Mowrer, this dog retreat features running water, lighting, air conditioning, and heat. 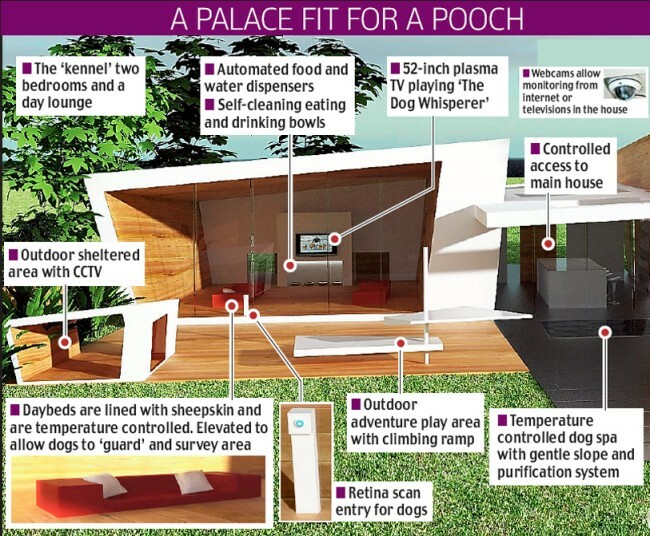 Final designs take into account the breed of dog and the location where it will be built. Prices start at $25,000. More at home in warmer climates than it’s Brick Estate sibling, the Hacienda prides itself on a level of luxury and comfort matched only by the elite retreats of the rich and famous. Starts at $30,000. We saved the biggest and best for last. 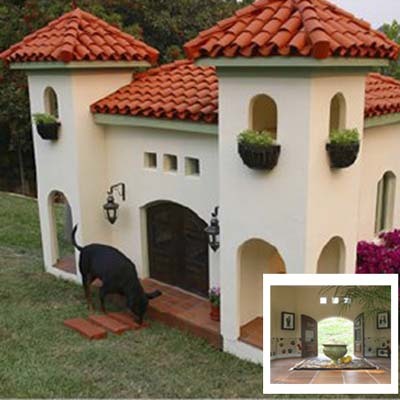 Considered the finest dog house in the world, this generously appointed canine mansion is 1/4 the size of its parent house: the 3-bedroom $2 million ‘Hedron House’. Our favorite feature: retina scans on the doors to keep out strays. This entry was posted in Amazing Animals, Dogs on July 1, 2016 by Hop to Pop. July is a busy month for organizations dedicated to helping and protecting animals. To participate, we’ve put together a selection of events. Some are a little more serious than others, but it’s our hope that you’ll find something that might inspire! 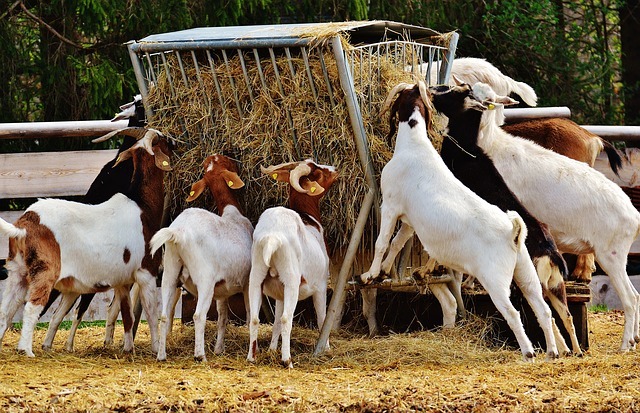 Many different types of animal sanctuaries have events on this day, from spreading awareness to their cause to adoption marathons. Using your favorite search tool, try looking for “my local animal sanctuary”. Maybe there’s a near-by event that you’d like to check out! While this event might seem whimsical at first glance, it’s actually pretty serious. July brings warm weather, and that means more bare feet. 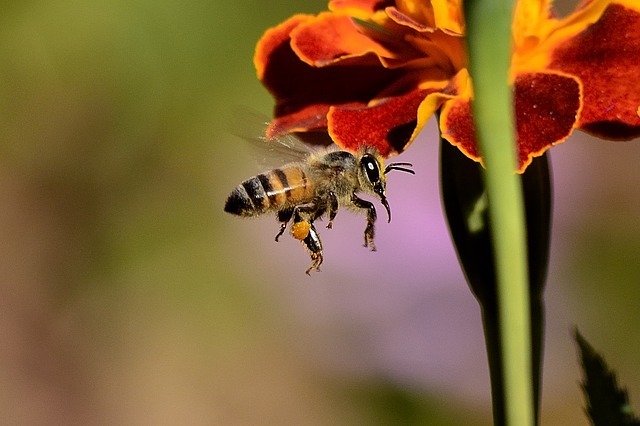 Bee-ing (sorry) aware for bees while skipping barefoot through those beautiful parks and meadows can keep your day carefree and fun. 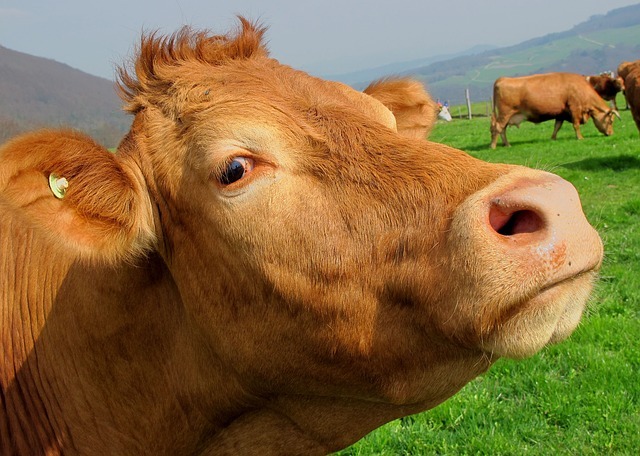 Mostly associated with Chik-fil-A for their promotion of a free meal if you come dressed as a cow, Cow Appreciation Day is actually about spreading awareness of how important the bovine is. 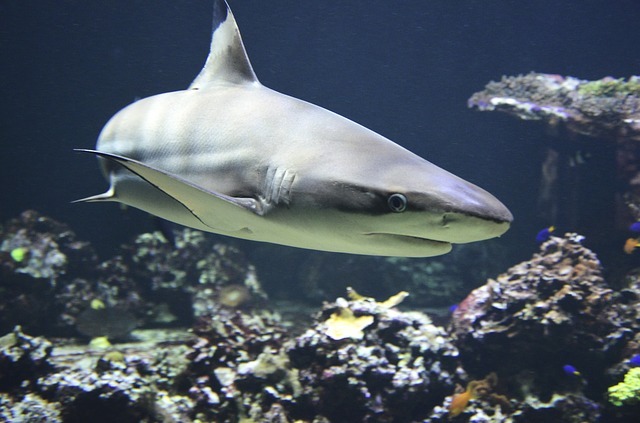 Educating folks and reversing negative preconceived notions (largely media-driven) about sharks is the purpose for this event. Trying to preserve the remaining wild horse and burro habitats is the goal for the organizations running this American holiday. 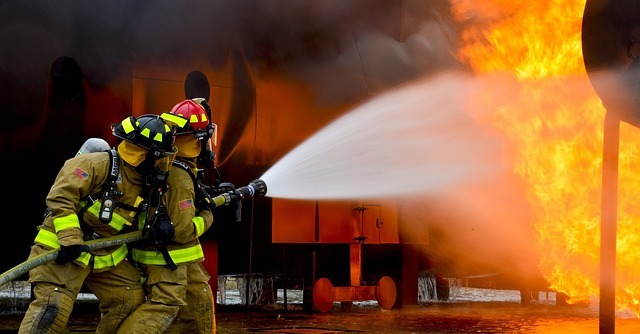 A team effort from the American Kennel Club and ADT Security Services, Pet Fire Safety Day strives to educate pet owners about potential risks when pets are left home alone. Proven prevention measure are provided. 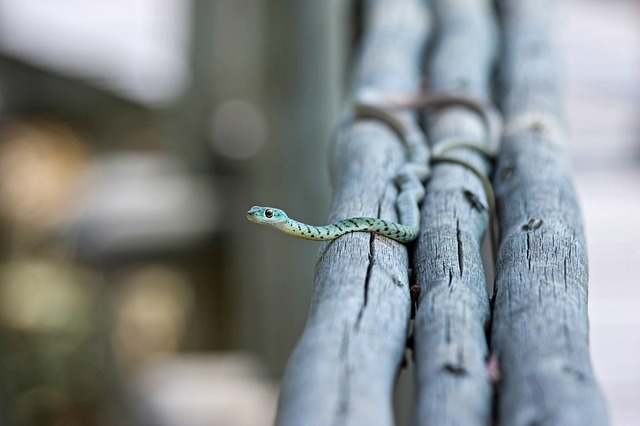 A global event, World Snake Day has similar goals as Shark Awareness Day. 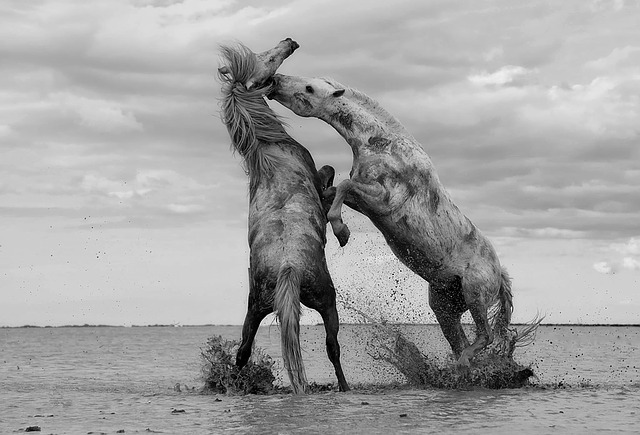 Both creatures are subject to unnecessary hostility due to ignorance, as well as habitats that are being heavily impacted by human activities. One of the most admired animals, tigers are also some of the most vulnerable to extinction. 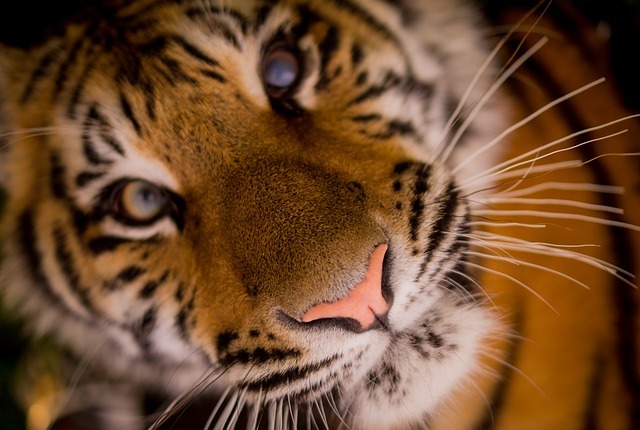 This world-wide event wants to make everyone aware of how delicate the tiger’s existence is. 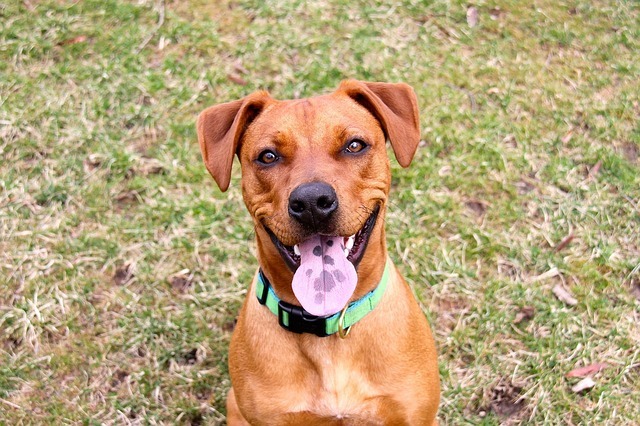 The goal for Mutt’s Day is to raise awareness of the plight of mixed breed dogs in shelters around the nation, and to educate the public about the numbers of mixed breed dogs that are looking for new homes. This entry was posted in Amazing Animals, Animal Slippers on June 17, 2016 by Hop to Pop. The 139th annual Westminster Kennel Club Dog Show wrapped up in New York City this past Tuesday, with thousands of dogs strutting their stuff and hoping to take home the top prize. This year’s best in show champ was Miss P the beagle, whose great-uncle Uno was the first beagle to win Westminster in 2008. This entry was posted in Amazing Animals, Dogs and tagged dog show, dogs, show dogs, westminster, westminster kennel club, westminster kennel club dog show on February 19, 2015 by BunnySlippers. Paddington, the movie based on the beloved children’s book series, arrives in theaters this weekend. Paddington Bear, also known as Paddington Brown, is a very polite bear from Peru, living in London with a family of humans. He has many adventures, including riding the Underground, making toffee, and of course taking marmalade sandwiches with his tea at teatime. In honor of Paddington’s big screen debut, we’ve put together a list of his well-mannered animal friends who would be excellent guests at any tea party! This entry was posted in Amazing Animals, Cute! and tagged paddington, paddington bear, politest animals on January 16, 2015 by BunnySlippers. There’s less than a week until Christmas, and that means Santa Claus and his elves are hard at work packing up presents for the children of the world. 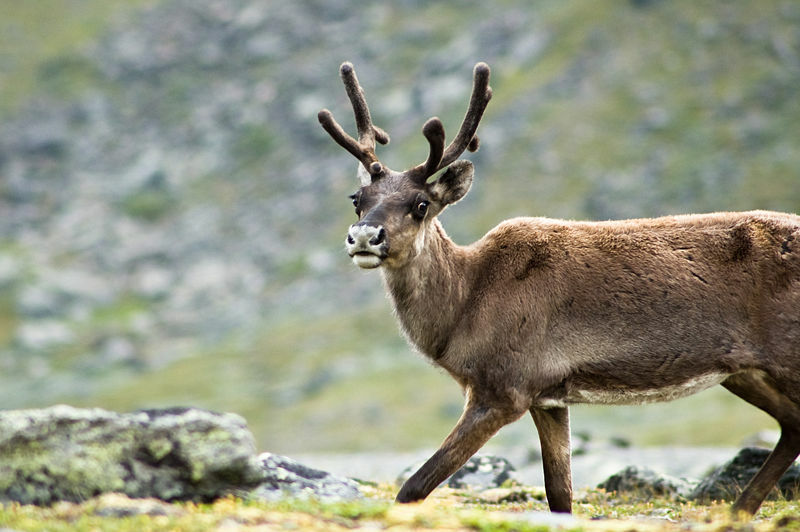 In honor of Santa’s latest upcoming worldwide trek, we’ve gathered up some fun facts about his preferred mode of transportation: reindeer! This entry was posted in Amazing Animals, Cute! and tagged christmas, reindeer, rudolph, santa's reindeer on December 19, 2014 by BunnySlippers. This entry was posted in Amazing Animals on June 7, 2014 by BunnySlippers. This entry was posted in Amazing Animals, Cute! on May 18, 2014 by BunnySlippers. 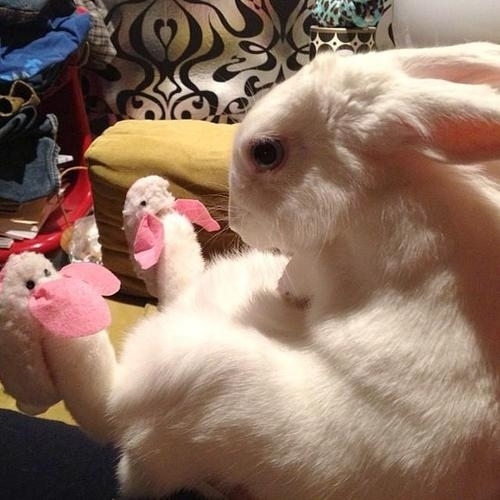 This entry was posted in Amazing Animals, Bun Fun and tagged Bunny Mom on May 11, 2014 by BunnySlippers. 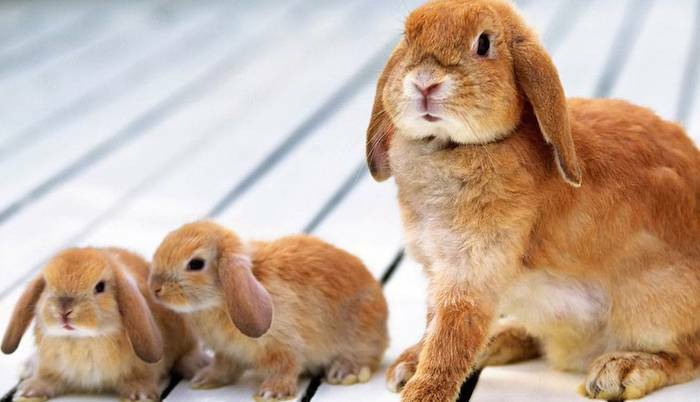 This entry was posted in Amazing Animals, Famous Rabbits and tagged Humanity on December 11, 2013 by BunnySlippers.